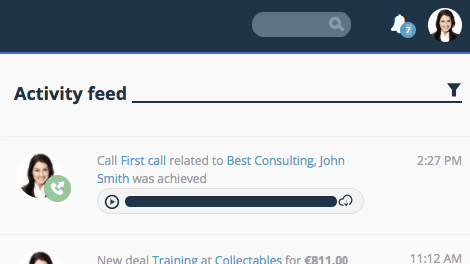 Teamgate CRM call logging helps you manage and analyse the effectiveness of your sales calls. With the Teamgate-SmartDialer integration, you can make, receive, record, redirect, assign ownership to calls, plus, use it as a call logger to ensure missed calls are never again forgotten. 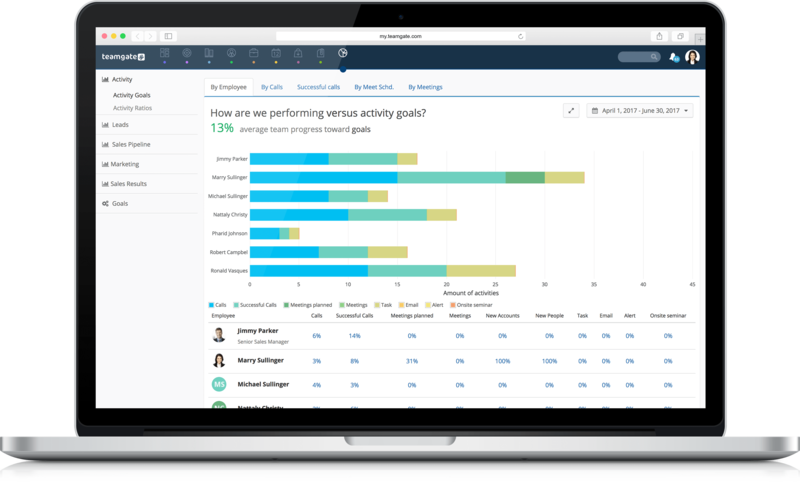 Teamgate CRM call logging helps you understand what’s happening with your sales calls, and it’s managed from one central location in your CRM. 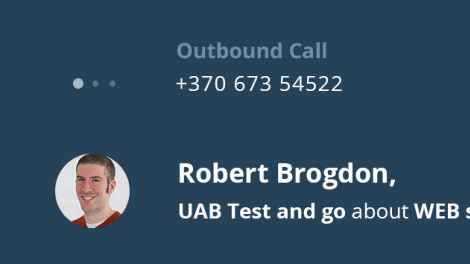 User call experience can be improved dramatically by rerouting incoming calls to the owners of particular contacts – ensuring the right person handles the right call. Additionally, you never need to worry about missed calls, with Teamgate CRM you will always be notified. With sales call recording you can record calls and play them back; this can help improve customer service, improve your team’s performance, and store valuable communication history. Call logger is invaluable to busy sales people, and it’s available directly from your Teamgate sales CRM. 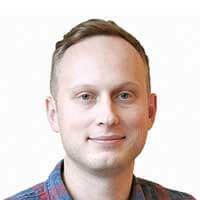 In may not sound like much, but being able to make and receive calls effortlessly, and directly, from your Teamgate CRM can save your sales teams bundles of time, and effort. 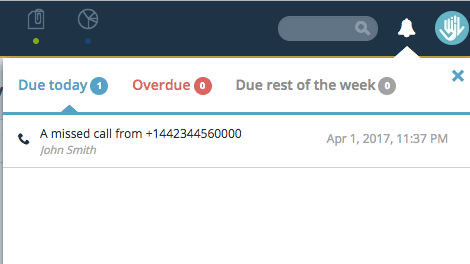 Plus, with call logging, you can be sure that they’ll never miss another important sales call. Teamgate-SmartDialer sales call recording allows you to record and replay your calls simply. This can help individual sales reps improve on performance, learn from mistakes, clarify conversation subjects, and allow sales managers to examine the status of every call; duration, time of call, missed calls, and even listen to the recording if the option is available. Forget any unpleasant communication experiences you may have had in the past, the Teamgate-SmartDialer call routing feature can manage the job much more effectively. Every inbound call is assigned and rerouted to the owner of the particular contact – or can be designated to an alternative recipient. 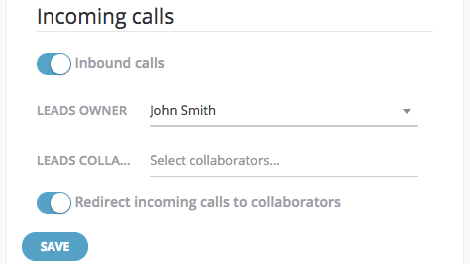 With call logging, missed calls are logged and automatically assigned to the responsible contact. Once you’re logged into Teamgate CRM you will be notified of any missed calls, allowing you to respond in the quickest possible manner.